Dogs may be our best friends but they haven’t always looked the same as they do today. 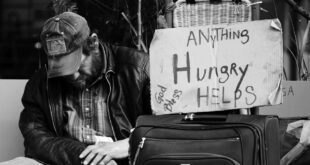 For centuries, we have co-existed with them and helped each other survive. Many of the popular dog breeds today developed a special look based somewhat on their function. Back in the day, they were mainly used to protect cattle or help find sources of food. While there may be a few breeds that are still used for the same purposes, they are seen more as part of our family or for the wealthy, it represents their status. Breeders have spent years or even decades to maintain and improve their four legged friend’s appearance and surprisingly, change did happen. Here, we have compiled a side-by-side comparison of several common dog breeds from the past and what they look like today. 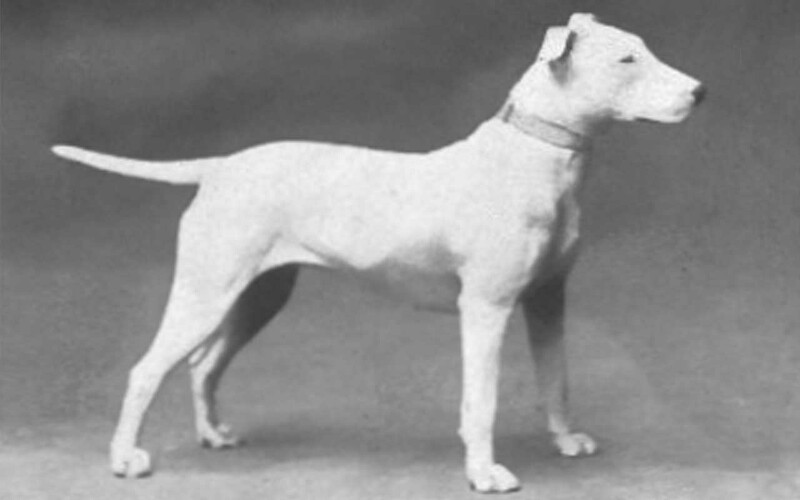 The Bull Terrier was first recognized as a breed by the American Kennel Club (AKC) in 1885. By 1915, they were considered fit, agile, good looking and graceful. “Dogs of All Nations” called them the embodiment of agility, grace, elegance and determination,” and the “gladiator of the canine race”. They were also considered to be the easiest dogs to control. 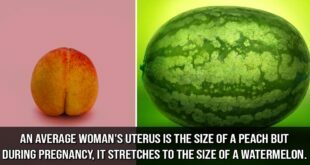 Today, they look completely different, with their heads gaining more of an oval shape. The AKC also states that today, the breed of dogs have developed extra teeth as well as a habit of chasing their own tails. 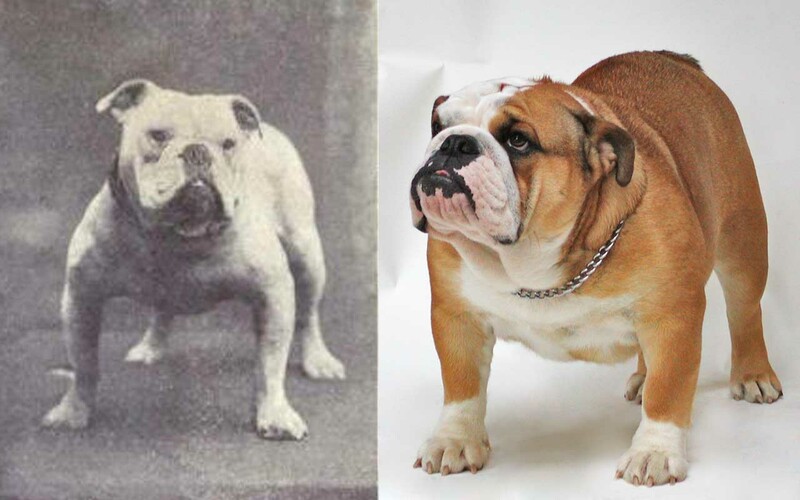 By the 1800’s, bulldogs already had the characteristic features we see today. 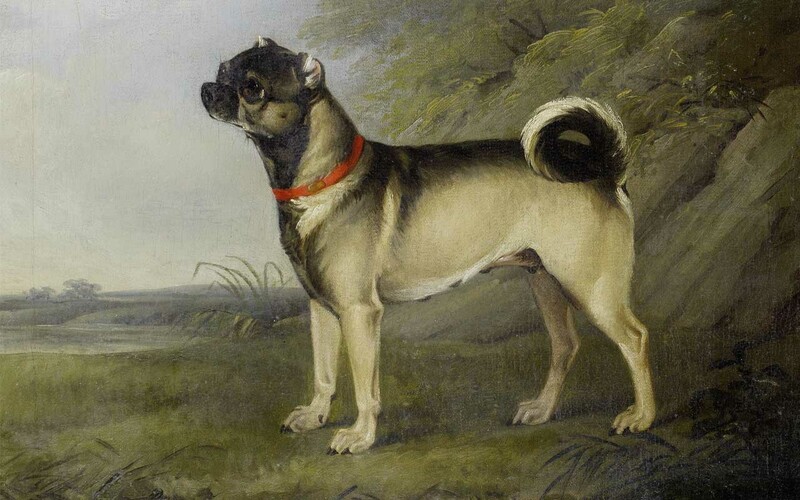 However, within the past century or two, breeders have bred the dogs to have facial wrinkles with thicker, squatter bodies. Sadly, the selective breeding process causes breathing problems and overheating. St. Bernards used to be working dogs but today, they are oversized. Apart from that, their faces are flattened and they quickly overheat. 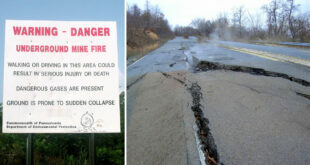 Unlike their ancestors, they cannot work as much and are also prone to diseases. However, in the past, they were known as “dog rescuers”; saving lives of skiers who were trapped in the Alps. 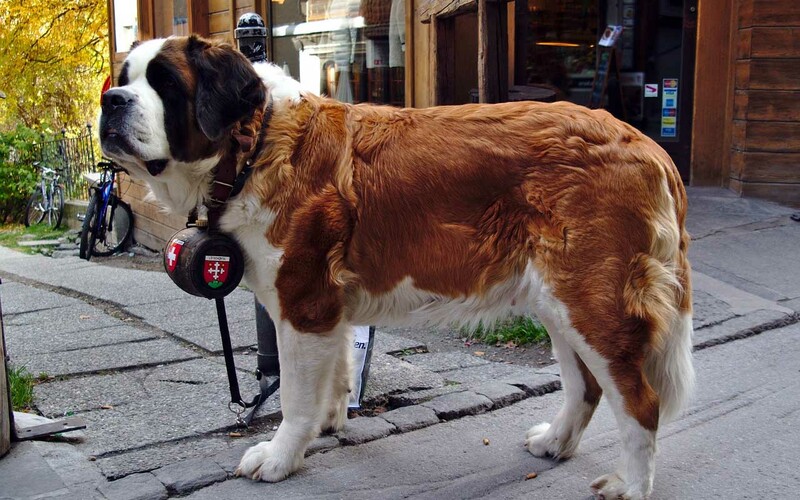 They gained their name from the dangerous St. Bernard pass in the Alps between Italy and Switzerland, where the breed was famous for rescuing people trapped in snow and avalanches. Before gaining their popular name, they were known as “Barry Dogs” and “Noble Steeds,” among others. 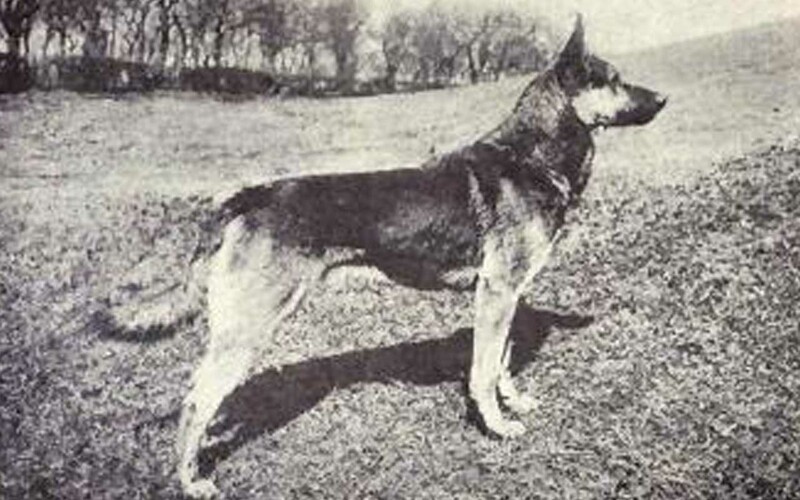 In Early Europe, German Shepherds assisted in jobs such as herding sheep and protecting flocks from predators. 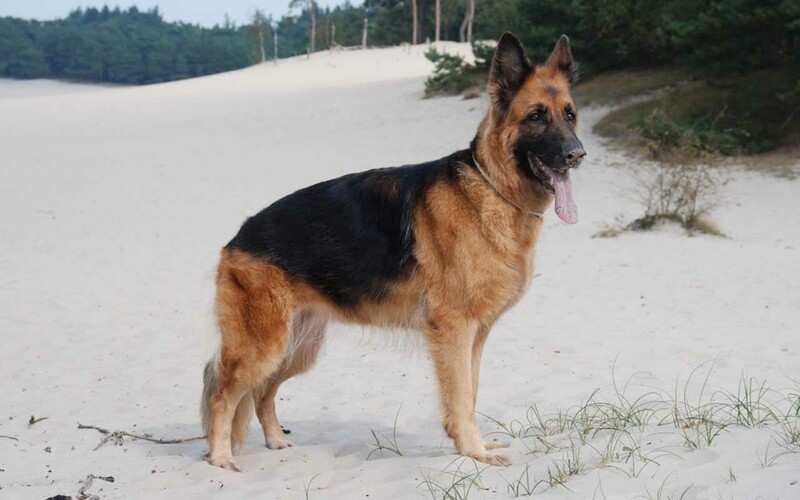 In Germany, local communities selected and bred the dogs because they believed German Shepherds had the skills necessary for herding sheep; such as intelligence, speed, strength, and a keen sense of smell. 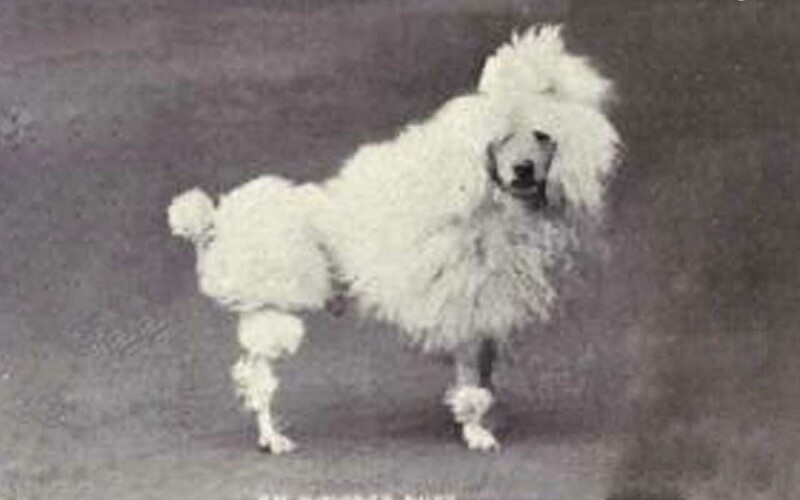 By 1920, the breed gained popularity across the nation for their intelligence, agility and for being highly active. Today, they are ideal for family pets and for working in various fields, assisting us to solve crimes. They are considered as good house dogs because of their calm nature and caring temperament. German Shepherds are also the largest percentage of police dogs all over the world. 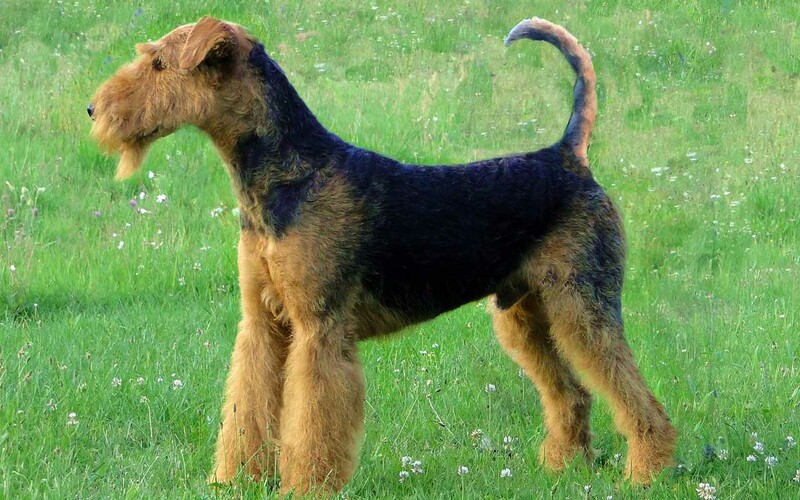 Once, Airedale Terriers used to be the most popular dog breed in the United States. They are highly intelligent and versatile, which makes them suitable to be family pets. 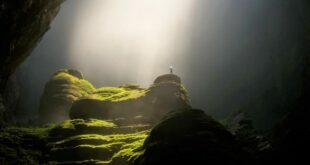 However, they were first used to hunt rodents or keep them away in the Aire River Valley in England; which is where the Airedale Terrier originated from. During World War I, Airedales carried messages between commanding officers and troops in the trenches for the British military. They were also good spotters who warned the troops when the enemy was approaching. Today, they are beloved house pets who are still tough dogs but usually get along better with other dogs than many of the other terrier breeds do. The wrinkly-faced dogs are believed to have been originated from China and are known to have existed before 400 BCE. They were mainly pets that buddhist monks kept at Tibetan monasteries and Chinese Emperors who treated them like royalty. In ancient times, the pooches were so adored that they had their own castles as well as guards. Today, they are robust and easy to care for pets but have a dry sense of humor. They are fairly laid-back dogs, not usually given to extensive barking, digging or chewing. 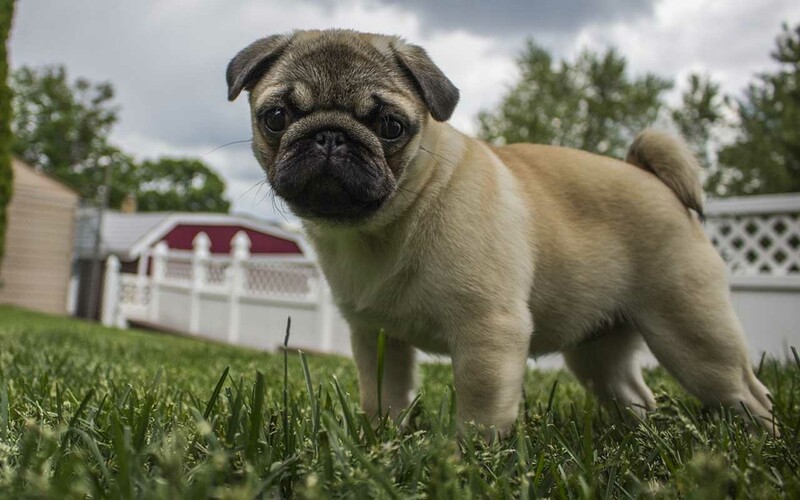 Pugs enjoy company and can be quite affectionate; putting them in the same category as perfect family pets. 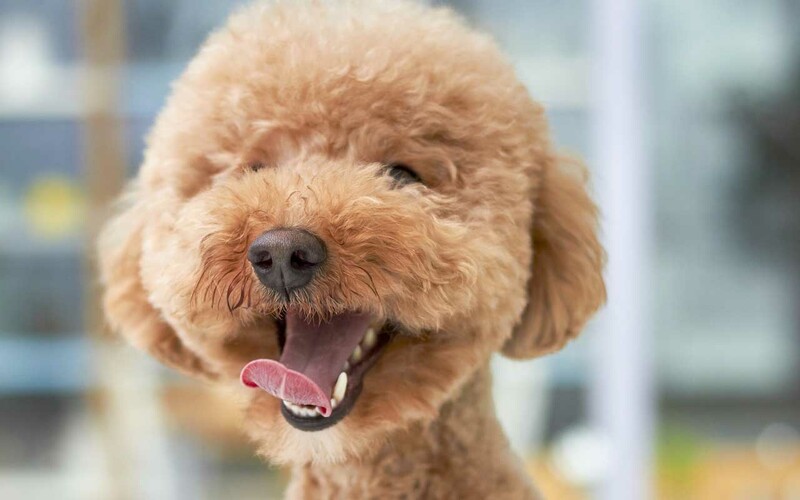 Toy poodles are a highly trainable, very intelligent, athletic, and versatile breed. In Early Europe, they were trained to retrieve waterfowl for hunters, and they are still capable of performing that task today. Today, they are one of the best family dogs but requires regular mental stimulation and physical exercise. They are unusually alert and sensitive dogs who constantly try to be a member of your family. One of the most interesting characteristics of the breed is the ability to read body language and anticipate owner commands; sometimes acting before their owner even speaks or gestures. Doberman pinschers are powerful, energetic dogs. 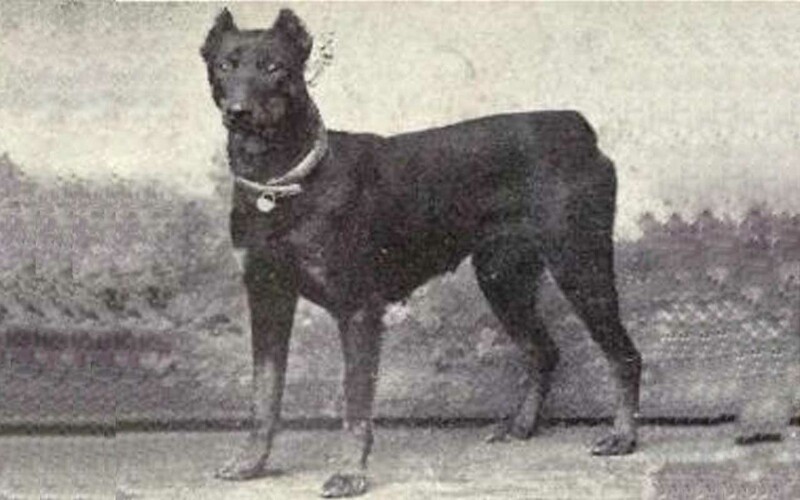 Louis Dobermann, a German man, is credited with developing the Doberman pinscher breed during the late 1800’s. 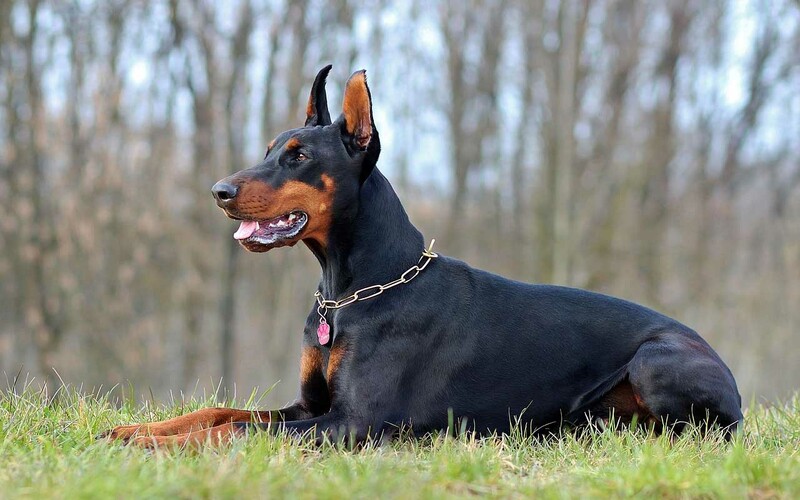 Dobermann was a tax collector and wanted a fierce guard dog to accompany him on his rounds, so it is believed that he crossed several breeds to achieve the end result. Today, these powerful and intelligent dogs are used worldwide as guard dogs, police and military dogs, rescue dogs and therapy dogs. They are loyal to their owners and some Dobermans bond only to one person. 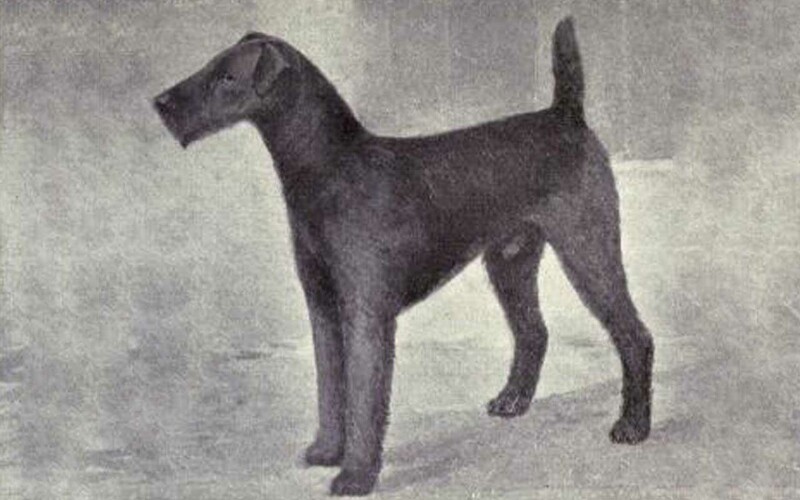 Originating in the Shetland Islands, the breed was first registered in Lerwick in 1908. 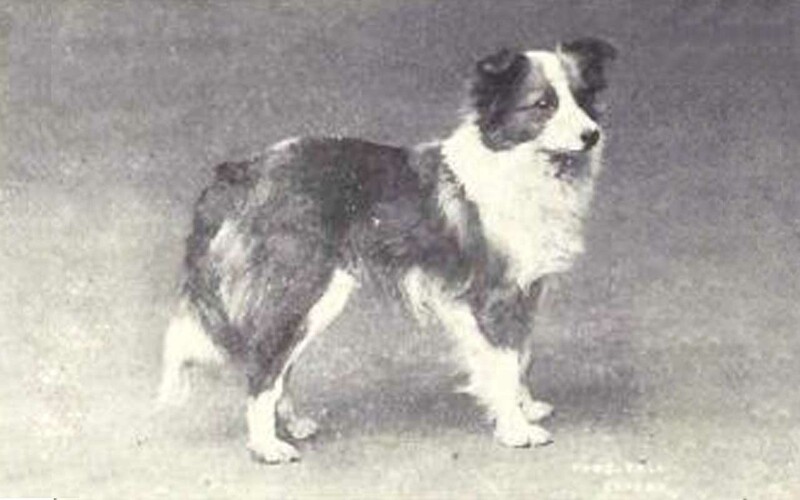 At first, they were recognized as the Shetland Collie, but in 1909, the name was changed to Shetland Sheepdog. 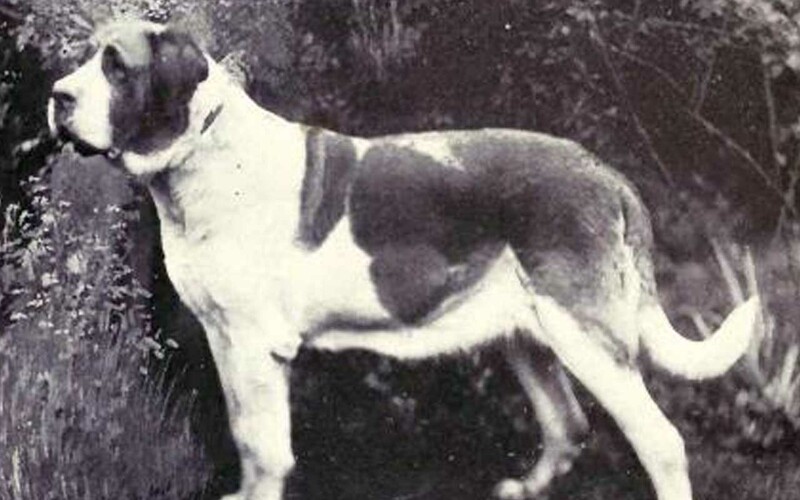 They were herding dogs of Scotland, but when the naval fleet of Great Britain started visiting the island, they began taking puppies home with them after their military exercises. Once the farmer’s best friend who stood guard protecting crops from hungry birds and animals, today Shetland Sheepdogs are excellent family companions. 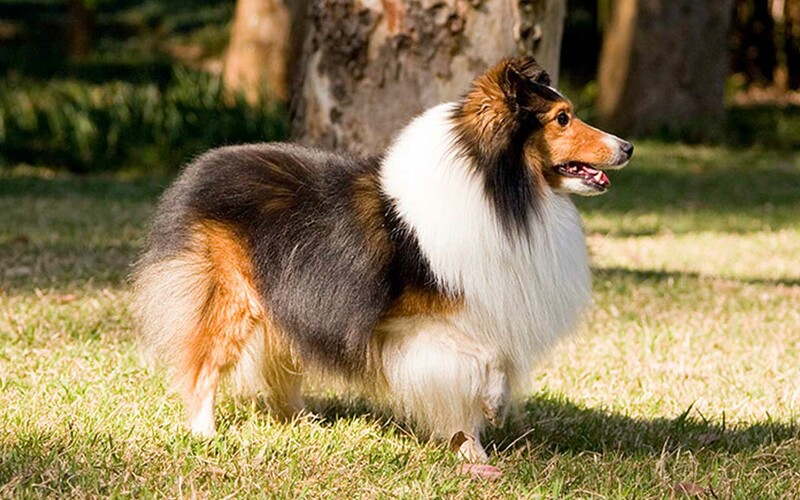 By the 1950’s, U.S. breeders imported them from England, and today, almost all Shetland Sheepdogs in the U.S. are descended from dogs that were imported from England. 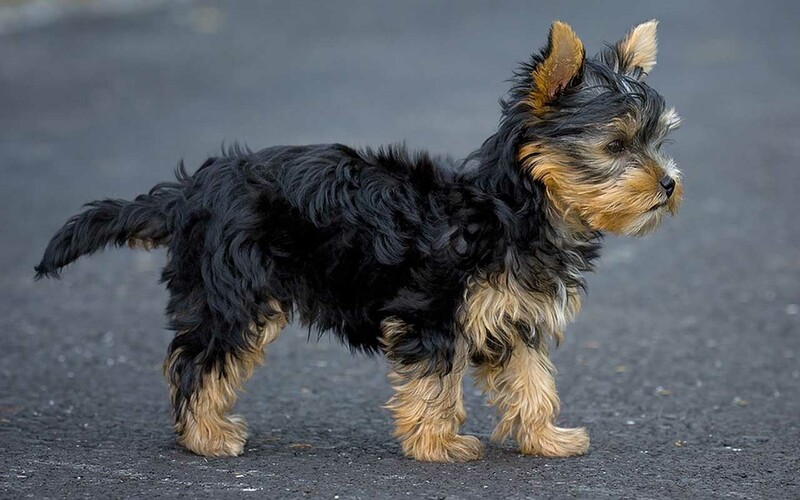 Originally, the Yorkshire Terrier, one of the smallest breed of dogs in the world, was used to chase away rodents from mines. 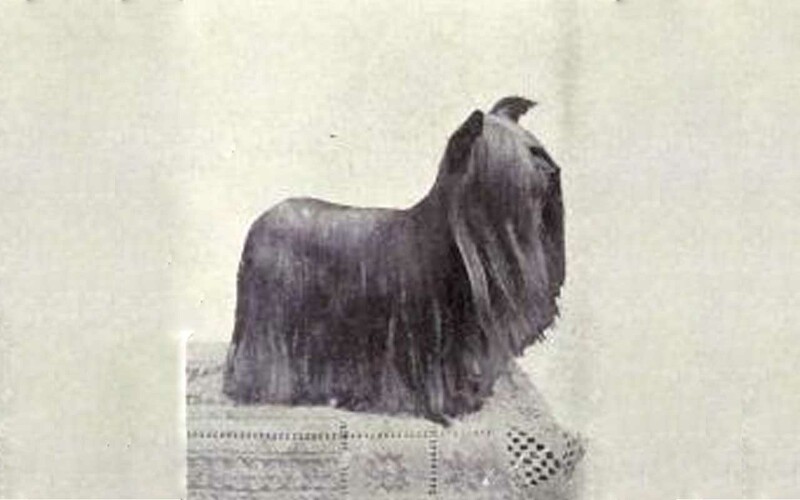 They first made an appearance in England in 1861 during a bench show, and were commonly known as “Broken-haired Scotch Terrier”. 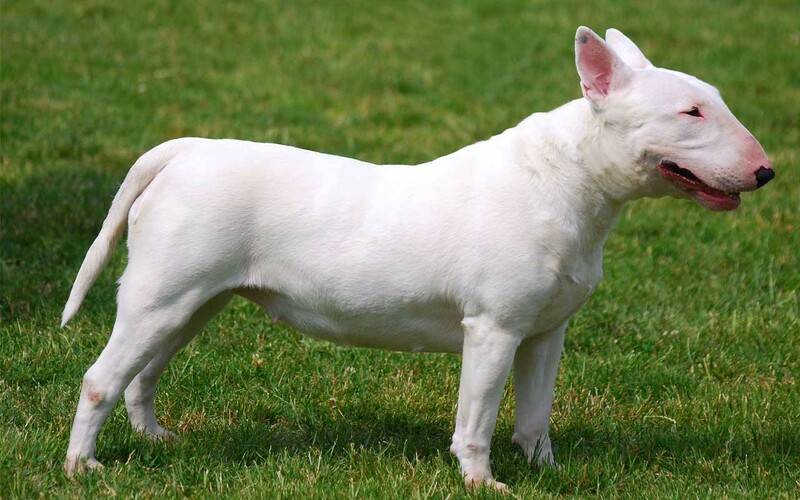 Today, they are a popular breed who are considered as part of the Toy breed group instead of the Terrier. Their alert, active, clever and inquisitive nature makes them ideal family pets. One of the most interesting characteristics of the breed is that they are bold and are not afraid of anything. 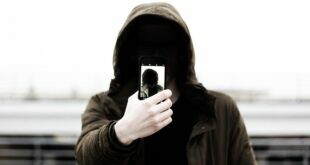 They are protective of their family and will alert if they sense any danger.